Rob joined chambers in 1994 during a gap year after successfully completing a BTEC National at Brockenhurst college: he liked it and has been here ever since. In that time he has worked his way through the ranks to become our practice director for the family team across the whole of chambers. 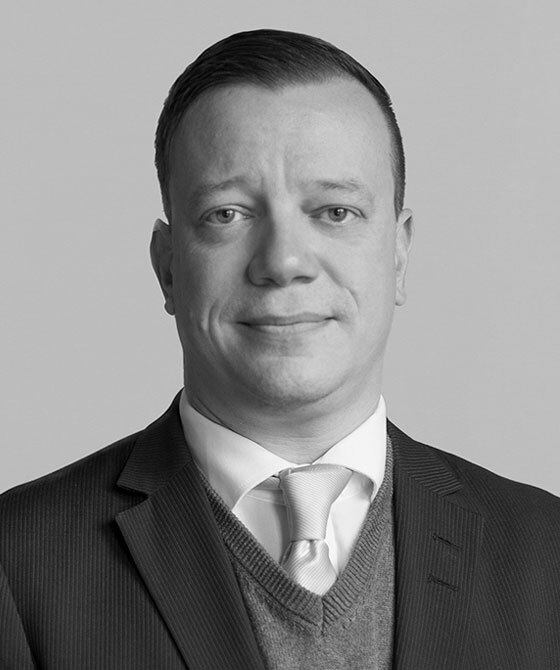 Rob has a very detailed understanding of both chambers and our clients needs, he can offer detailed information and guidance on any aspect of the family team and its members. Rob prides himself on his enthusiastic, “can do approach” and is always happy to go the extra mile for clients. Outside of chambers Rob is a keen follower of the varying fortunes of Southampton football club and attends as many live music events as possible.